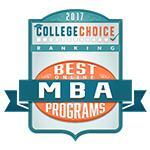 The College of Business Administration and Information Sciences offers many graduate degree options. 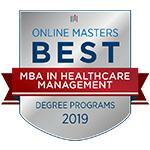 Each degree program is available to students from all undergraduate majors and prepares graduates for success in multiple industries, including sciences, arts, healthcare, business, government, and many others. 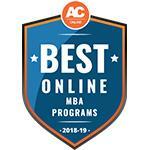 A Clarion University MBA degree is a cost effective way to gain insight and knowledge about the theories, techniques, and practices relating to business administration and problem solving. 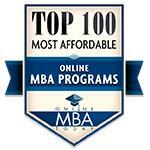 Our 100% online MBA offers an accredited and affordable program to fit your personal needs. 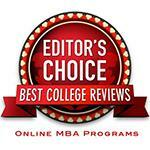 Our AACSB International accreditation represents the highest standard of achievement for business schools, worldwide. AACSB International accreditation is the hallmark of excellence in management education. 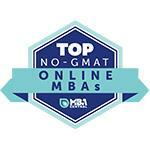 Also, Geteducated.com ranked our online MBA program as a Top 30 Best Buy. 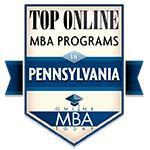 The educational requirements of the MBA are the same whether you are a part-time or a full-time student. MBA Foundation courses are offered to students with non-business undergraduate education to prepare you for MBA coursework. 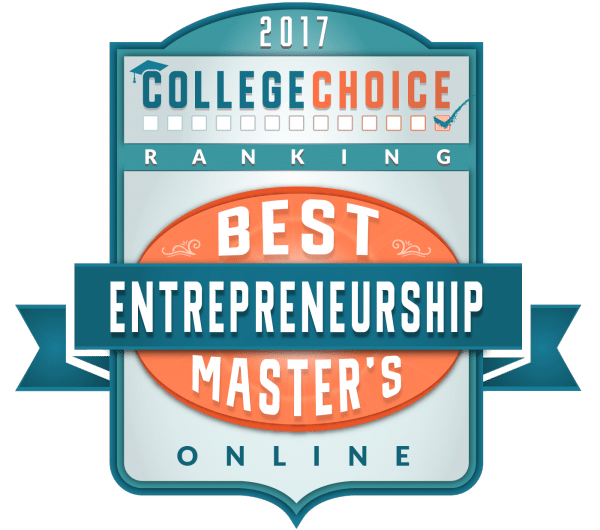 B2MBA (Bachelors to MBA) - Available to Clarion University students from all majors providing a fast-track opportunity to achieve multiple educational and career goals. Students are able to earn both a bachelor's and an MBA in five years. Clarion University's M.S. in Accounting (MACC) degree prepares students for careers in corporate and public accounting as well as satisfying the education requirements to sit for the CPA exam in almost any state. The program provides students with essential accounting and financial analysis skills. Employment opportunities include the "big four" and other CPA firms as well as industry, government, and not-for-profit organizations. 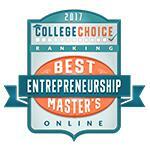 The MACC degree is available completely online and can be earned on a part-time or full-time basis. 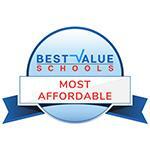 The educational requirements and pre-requisite requirements are the same for all students. Companies produce transactional data, consumers generate shopping data, social media sites generate sentiment data, cell phones generate location data and devices such as automobiles generate sensory and operating data. Big Data is expected to rapidly become a key determinant of competition across all sectors of the economy leading to a continuing severe shortage of analytics talent. 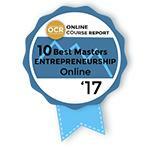 This completely online program integrates computer and information science, statistics, and data-based business management principles to inform data driven decision making. It is an applied, technology-intensive program focused on hands-on learning of the tools and techniques of data analytics. The MS in Applied Data Analytics program emphasizes technical proficiency and applied practical experience and provides students with skills in database processing, data warehousing, data mining, and data visualization to solve big data problems. Clarion University's Master of Science in Information and Library Science program was the first of its kind in the Pennsylvania State System of Higher Education. This 100% online program allows flexibility for those individuals who wish to complete their program on a full-time or part-time basis. You may begin taking classes during the fall, spring and summer semesters. The future goals of the students in this program vary. Within the M.S.L.S. degree the following concentrations are also available; management of information agencies, information access, reference and user services, and local and archival studies. The core courses are standard for all students, but the electives are chosen based on area of concentration. Rick Lewis sits on the advisory councils of the Pennsylvania Small Business Development Centers and the Clarion University College of Business Administration.